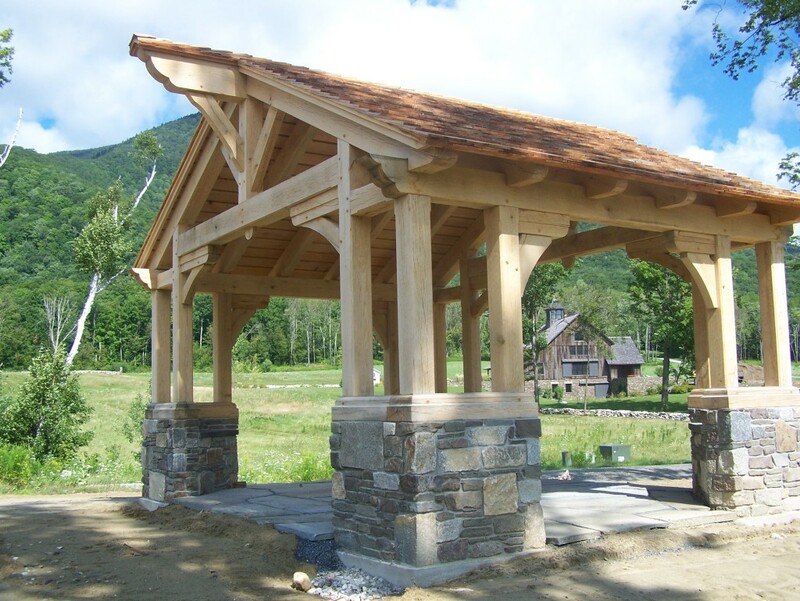 Deep Water Wood Products is a wholly owned subsidiary and trade mark of the Rosemont Heritage Company (RHCo). 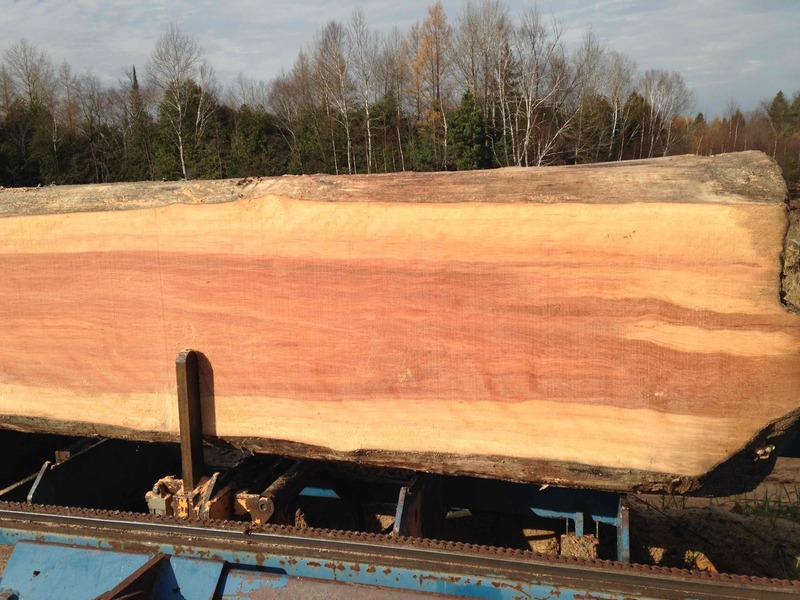 RHCo entered the water reclaimed ancient wood business as a shareholder of the Antique Timber Company in 2001, and when Antique Timber closed in 2006, RHCo retained over 50,000 feet of water reclaimed hardwood, harvested from the Muskoka lakes. 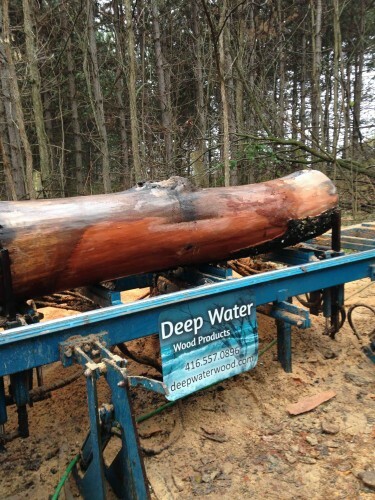 Today, Deep Water wood specializes in marine exploration, recovery and the processing of these rare ancient timbers. Deepwaterwood owns and operates a full fleet of marine exploration, dive and recovery vessels as well as our own sawmill and kiln operation. Our commitment to all aspects of this process ensures the availability of the finest hardwood in the world to our customers. Drawn from the depths of our lakes, the exceptional Deep Water Wood timbers have been felled by axe and moved from the forest to the lakes and rivers by teams of horse or oxen in the late 1800’s, where they were lost to the bottom…… until now. The once lost treasures recovered from freshwater lakes have been submerged for over a century and can be up to 500 years old. We are proud to offer you a product that is not only spectacular and unique, but also rich in history. We inventory a wide range of products, hand crafted from the finest water recovered old-growth hardwood in the world. Our unique products feature spectacular colour and vibrant three-dimensional texture not found in contemporary wood. 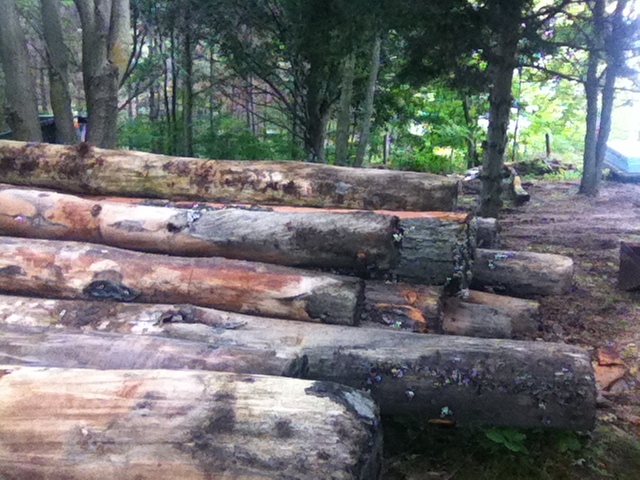 Each log that we recover is carefully hand milled and air-dried before being kiln dried to 6-8 % moisture content. We carefully manage and inspect all aspect of our process in order to guarantee the highest quality materials and craftsmanship. For the discriminating homeowner, we carry dimensional lumber, hardwood and softwood flooring, as well as vast variety of architectural beams, trims, mouldings and other elements. As our existing natural resources continue to erode, The Deep Water Wood Company is endeavouring to preserve a piece of this natural history through the marine recovery of these extraordinary treasures. By purchasing Deep Waters products, you are purchasing an exceptional quality wood product without sacrificing the standing forests of today. We, at the Deep Water Wood Company welcome the opportunity to thrill and delight you with each of our spectacular products, and look forward to working with you on your unique project. 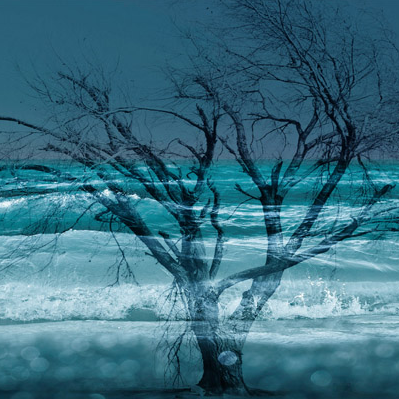 As a company that is firmly committed to the preservation of the natural environment, our recovery practices are strictly driven by the sensitivity to marine habitat, and therefore performed in an environmentally responsible manner.